Put your index finger just above your eyebrow and gently pull up. Do you see an acceptable change in your eyelid? If so, then anti-wrinkle injections above your brow line can go a long way in lifting those sagging muscles the extra millimeter you need to make a visible difference. 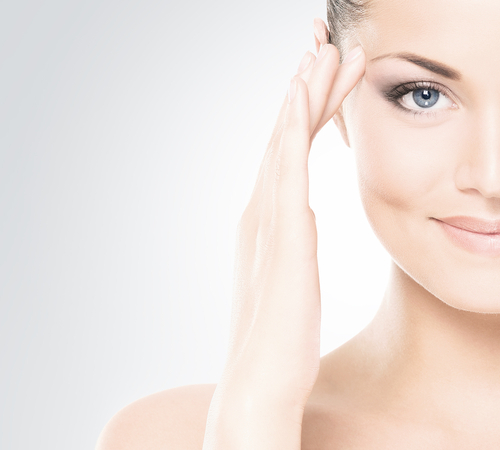 The brow lift is achieved by relaxing specific muscles at the edge of the eyebrow, resulting in the enhancement of the muscle which lifts the brows up, giving you a subtle lift & more youthful ‘awake’ appearance. 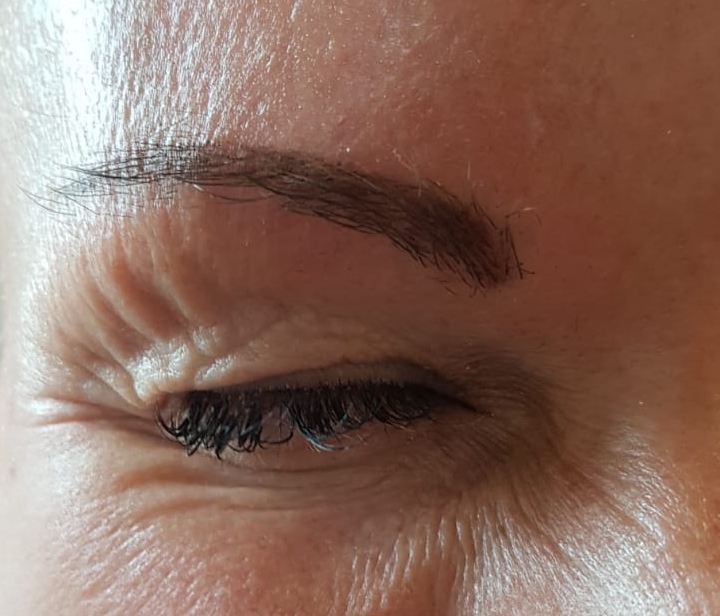 This picture is showing the orbicularis oculi muscle pulling, the orbicularis oculi is a brow depressor that pulls the lateral part of the eyebrow downwards.